Moraira is small coastal town situated in the beautiful mountainous north-eastern tip of the Costa Blanca. The resort is conveniently placed between the airports of Alicante and Valencia (about 90km from each). 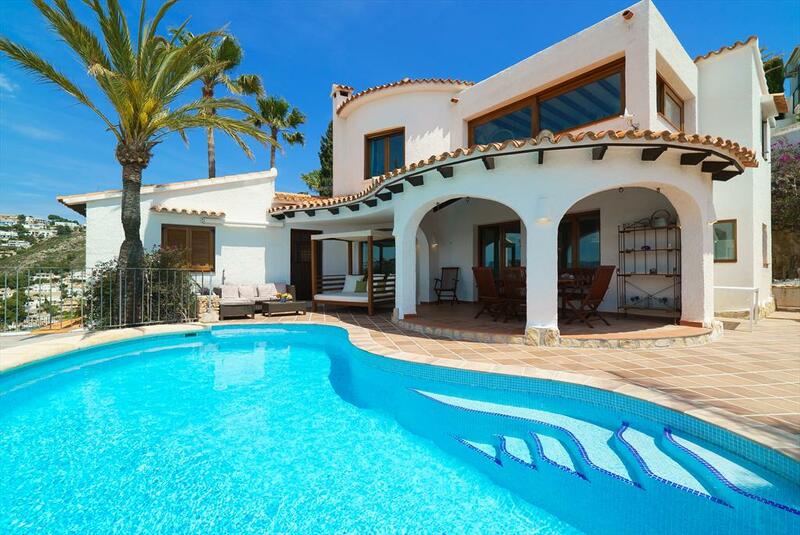 We have a large selection of villas available to rent in Moraira and surrounding Costa Blanca towns, so get in touch with us now to book your ideal holiday rental villa or apartment now. 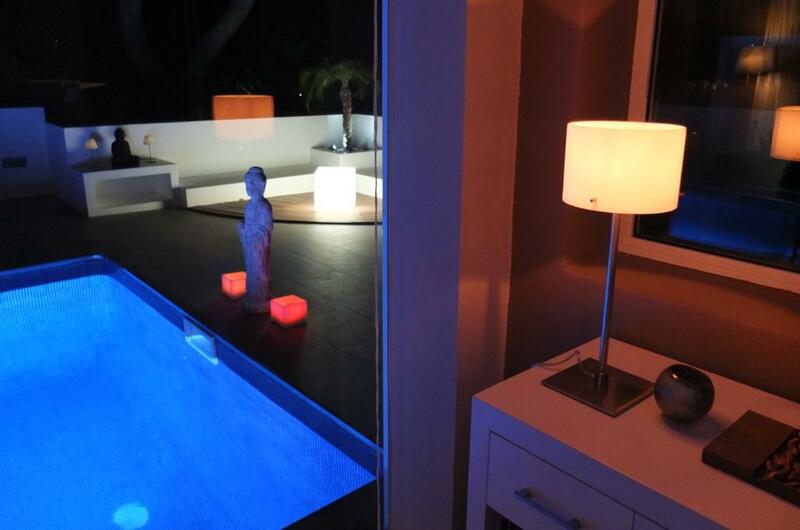 Villa Rental Moraira, Costa Blanca. 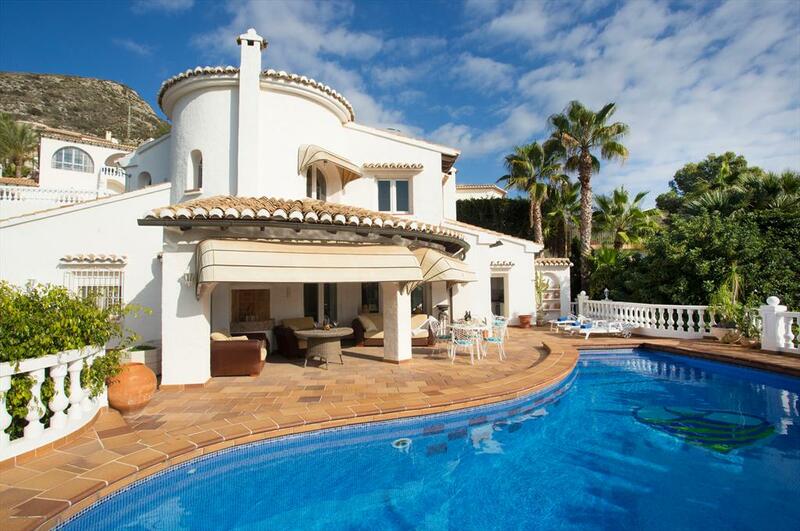 Offering a selection of Holiday Rentals, both Apartments and Villas to rent in Moraira and the surrounding areas.